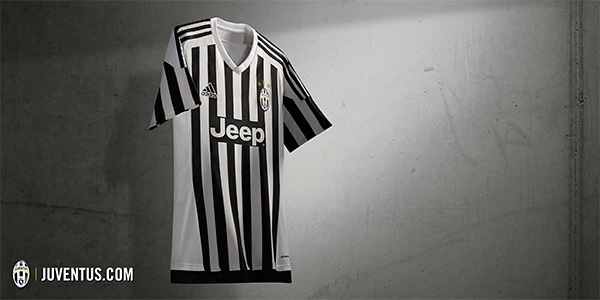 Adidas have taken over the contract to be the official technical sponsor of Juventus FC, which includes supplying all Juve teams with kits for the next six seasons starting in 2015/16. This is a second major victory for Adidas over their main competitor Nike, who held the previous contract with the Italian champions. Manchester United is another club that is switching from a swoosh to stripes this season. 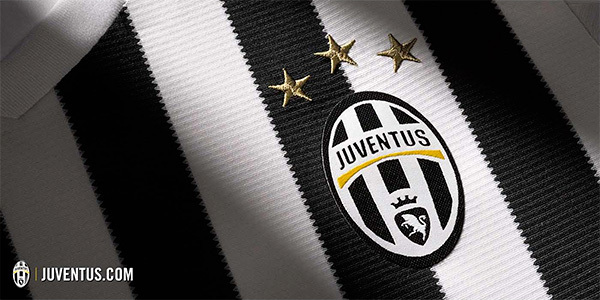 The new six-year deal between Juventus and Adidas was announced back in October of 2013 and it is worth in the area of €139.5m, not including potential performance bonuses. Here is what the new 2015/16 home and away shirts look like. 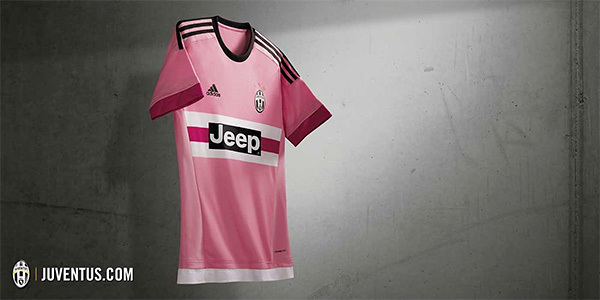 Adidas stayed true to the classic Juve look for the home game shirts and went a little experimental with pink as the away colour. The third kit has not officially been released yet. 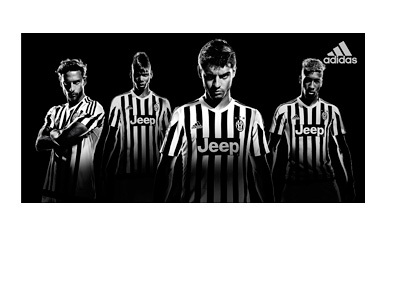 The two kits look really nice, but not sure what to think of the accompanying video campaign titled 'No Clowns Just Footballers' featuring Paul Pogba, Claudio Marchisio and Angelo Ogbonna.